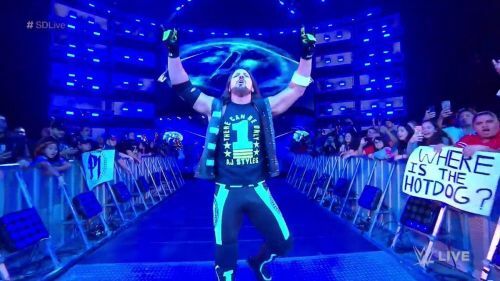 Omg #SDLive used blue ropes again. That is the most exciting thing I've seen on WWE tv in weeks. I always smile & feel good after watching #SDLive & #WWENXT!